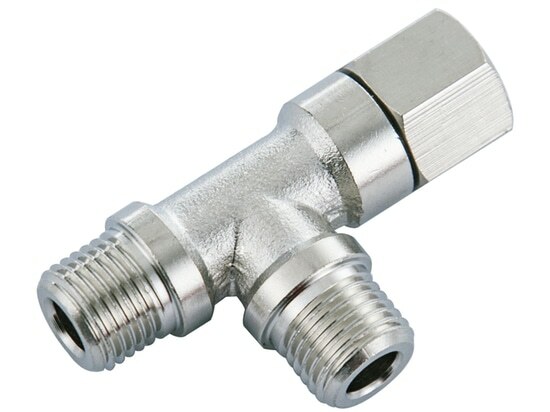 Stainless steel tube fittings (stainless steel compression tube fittings) are designed to provide leak-proof, torque-free seals at all tubing connections for instrumentation, process, pneumatic, hydraulic, gas and other tubing systems. Stainless steel tube fittings are made from 304 or 316 stainless steel. Stainless steel tube fitting (stainless steel compression tube fitting) is a four-piece fitting consisting of the nut, back ferrule, front ferrule and the body. The front ferrule creates a seal against the fitting body and on the tubing outside diameter. As the nut is turned, the back ferrule axially advances the front ferrule and radially applies an effective tube grip. 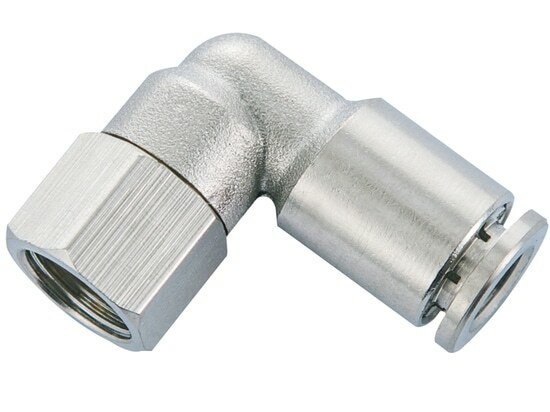 Double ferrule stainless steel compression tube fittings connect to tubing for a leak-resistant seal in high-pressure, high-vacuum, and high-vibration applications. stainless steel compression tube fittings are suitable for oil & gas industries, petrol chemicals, power plant, steel industries, chemical industries, pharmaceutical industries, fertilizers, hydraulic and pneumatic, marine and any process industry. Stainless steel tube fitting is compatible with stainless steel, copper, rigid and semi-rigid plastic tubing, but is not recommended for soft tubing. Accommodate metric tubing O.D ranging from 4mm to 16mm and inch (imperial) tubing O.D from 1/8" to 1/2".